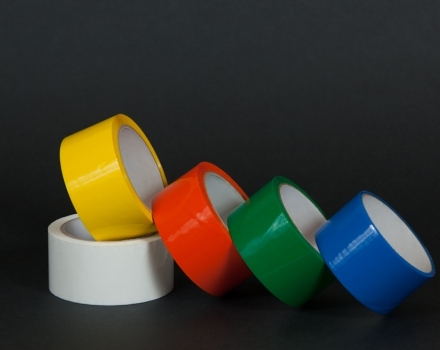 The most economical way to pack your products. 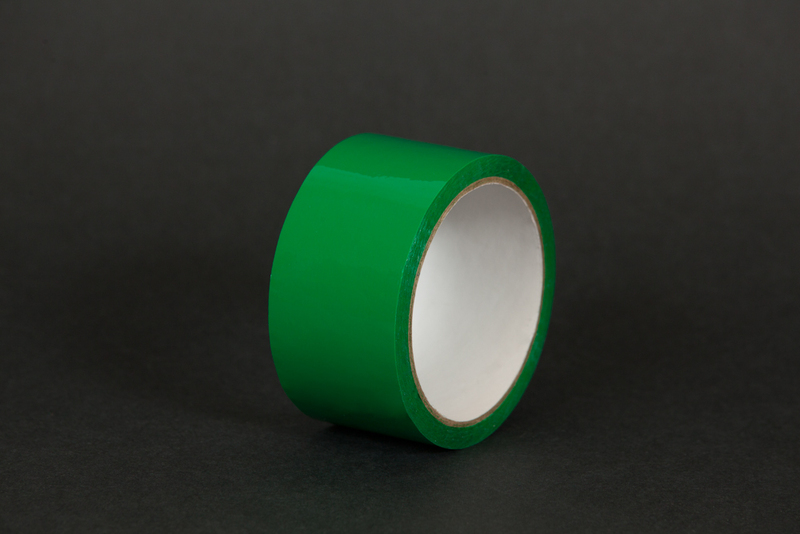 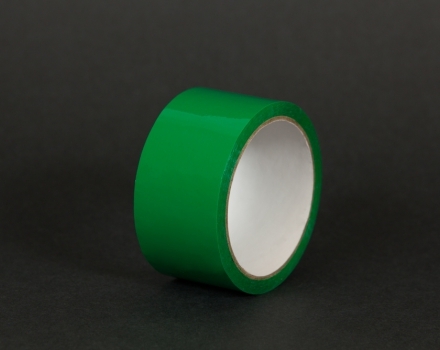 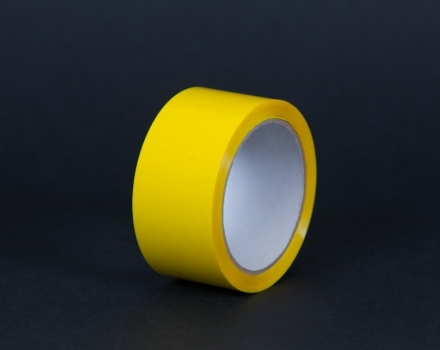 Packing tape – tape based on the acrylic adhesive. 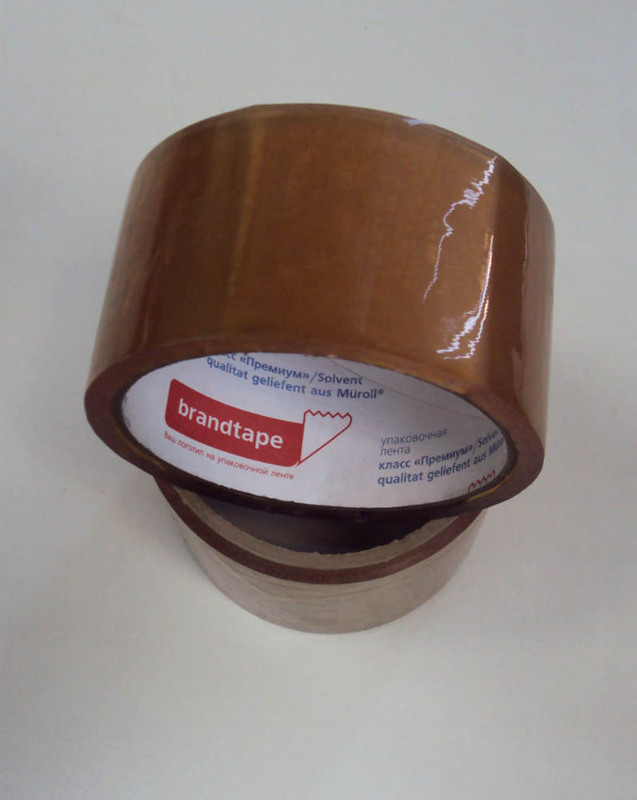 It designed for manual or automatic packing of cardboard boxes, for gluing paper, various films, for gluing various labels on containers made of glass and polymeric materials as well as for other packing or storage labeling operations of various kinds in environmental conditions from -20 to +50 ° C.
“Brandtape” produces packing tapes by using raw materials of proven quality provided by the largest Asian producer “Alfa Betta” (Taiwan). 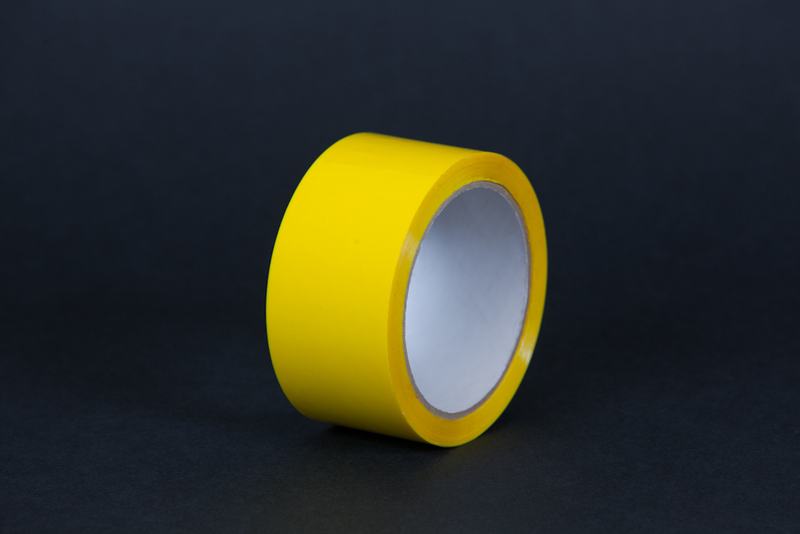 Packing tape (Economy class) – acrylic adhesive. 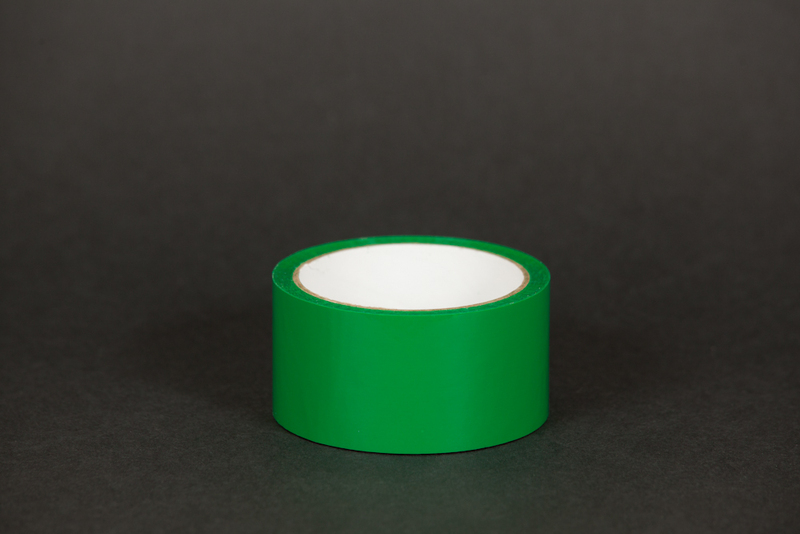 Thickness of tapes – 35 and 37 microns. 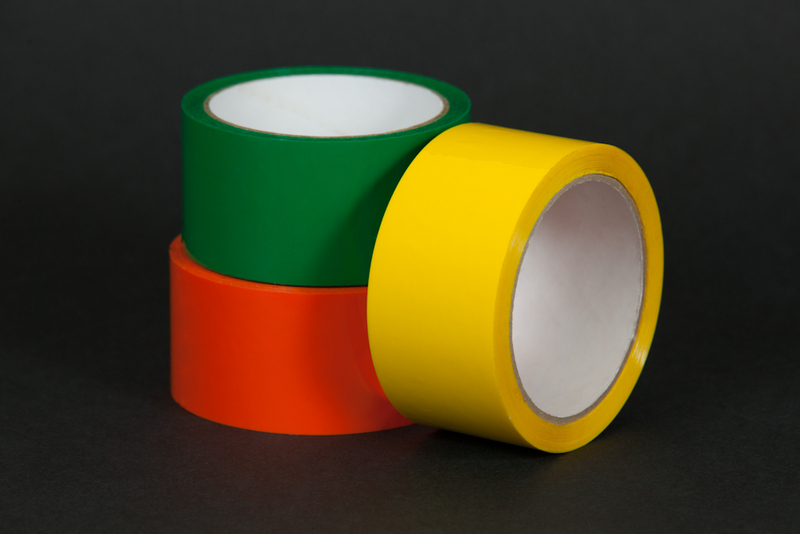 Widespread kind of domestic packing and office tape. 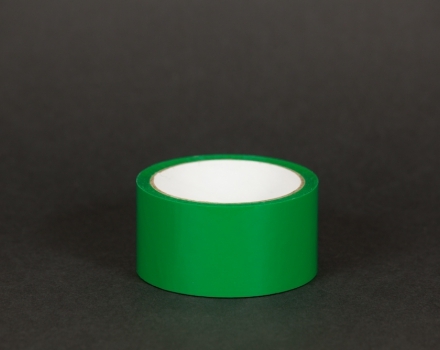 Usually used for packing light, preferably coated boxes. 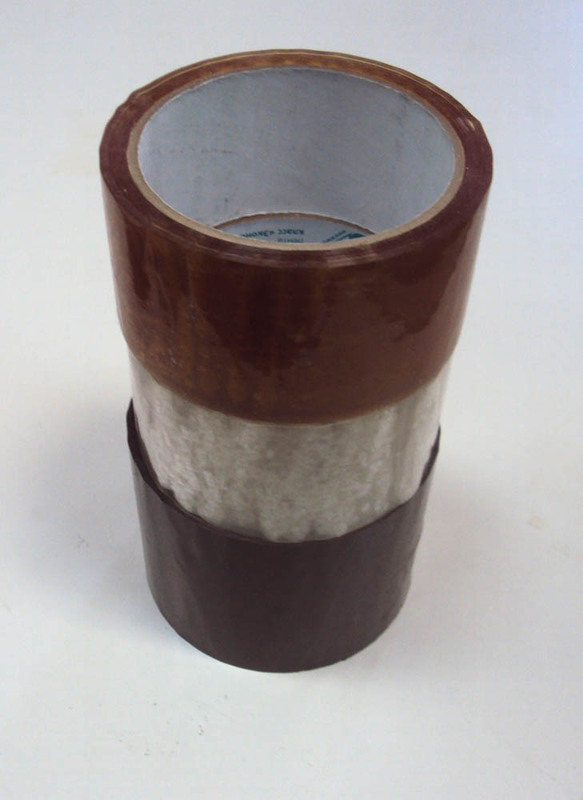 Packing tape (Standard class) – acrylic adhesive. 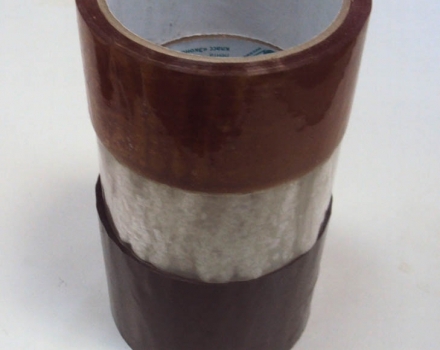 Thickness of tapes – 47 and 50 microns. 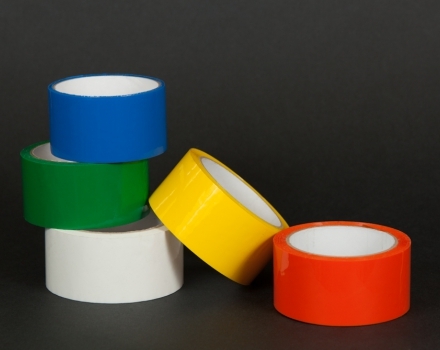 It is the most widespread type of packing tape between producers. 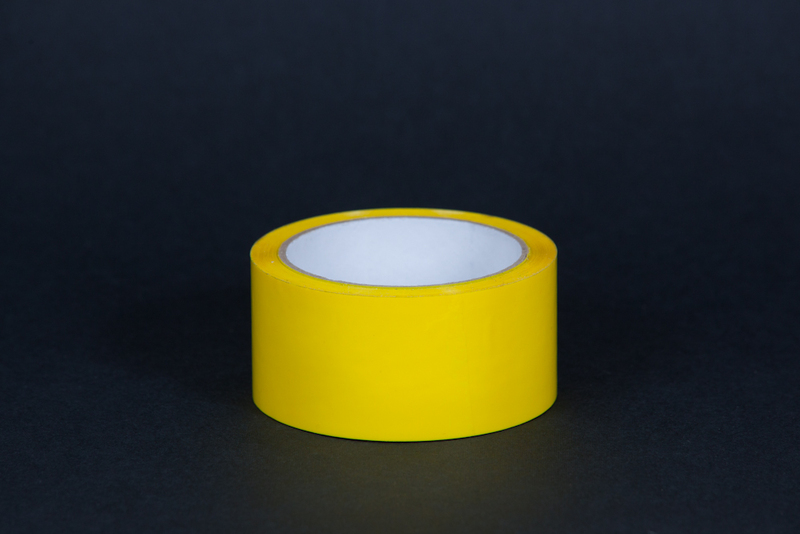 Packing tape (Super class) – acrylic adhesive. 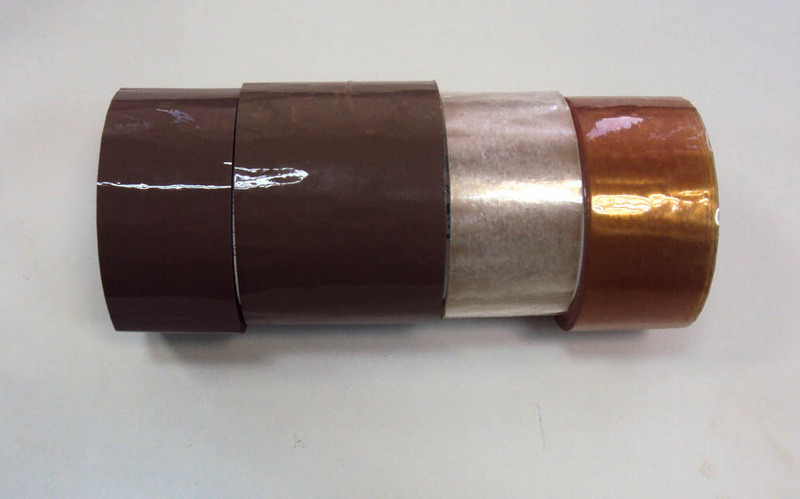 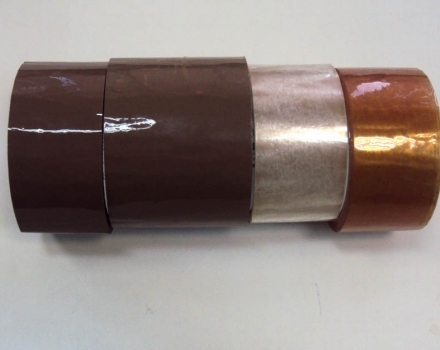 Thickness of tapes – 50 and 55 microns. 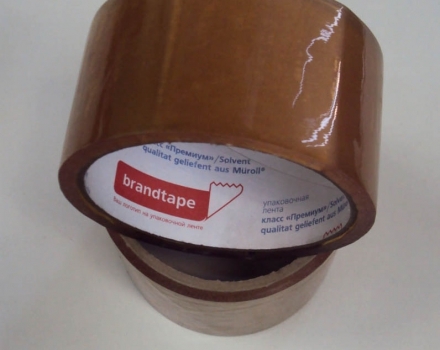 Firm tape, used for heavy boxes. 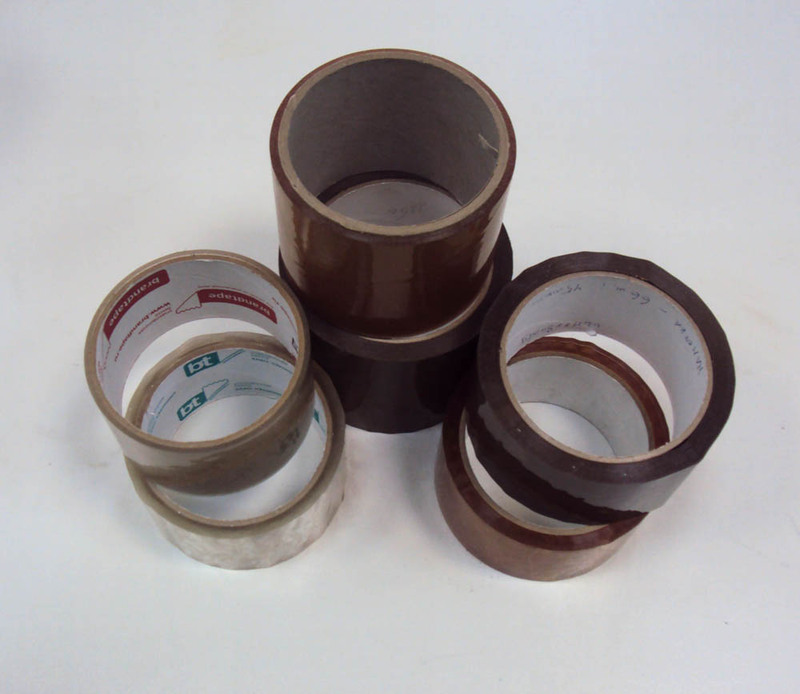 Packing tape is usually clear or brown, in the tone of corrugated packaging. 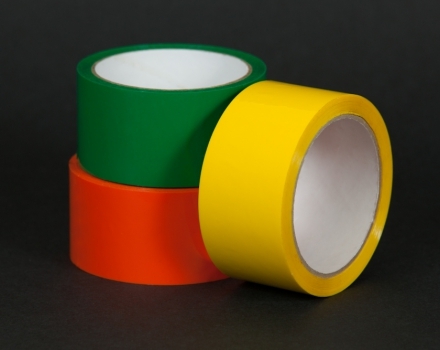 Also, we offer colored tape (red, yellow, orange, green, blue, white). 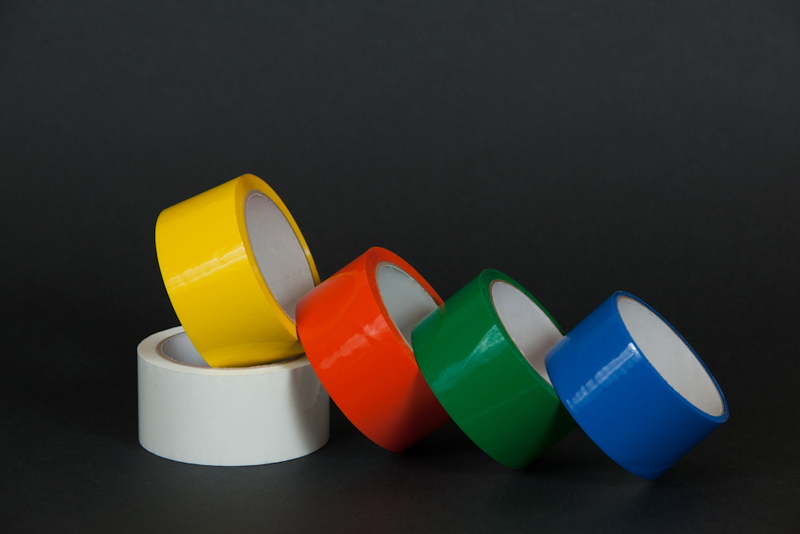 Possibilities of our enterprise and flexibility allow us to pick the packing tape for each of client’s individual tasks. 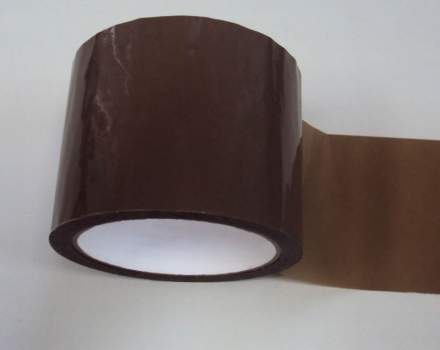 Width of manufactured packing tape (adhesive tape): - 25, 37, 48, 50, 72, 75, 150 mm; Winding length - from 10 to 990 meters. 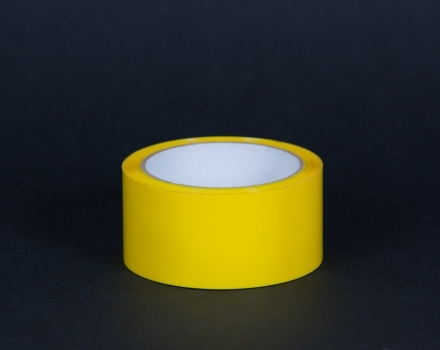 Packaging Tape (an acrylic adhesive tape) before use is maintained for at least 3 hours at a temperature of 15-30 ° C and is adhered with a slight pressure without any tension at the same temperature. 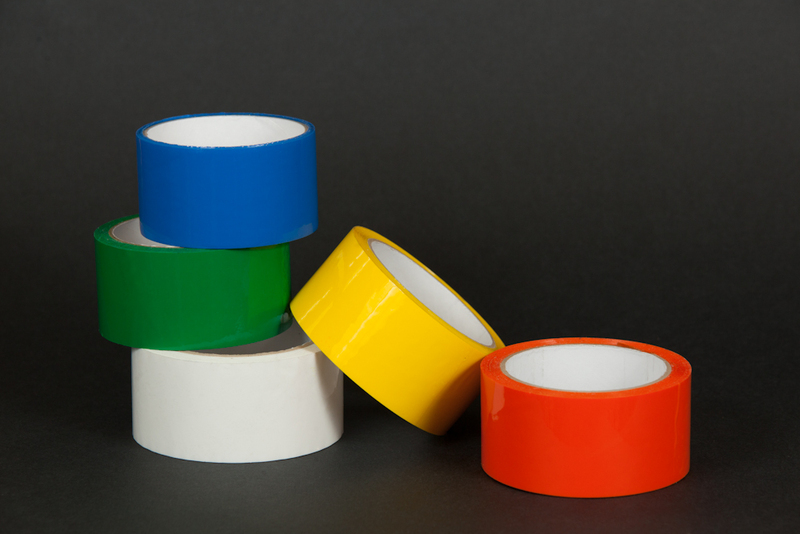 The surface, on which tape is glued, must be dry, smooth, dust-free and grease-free. 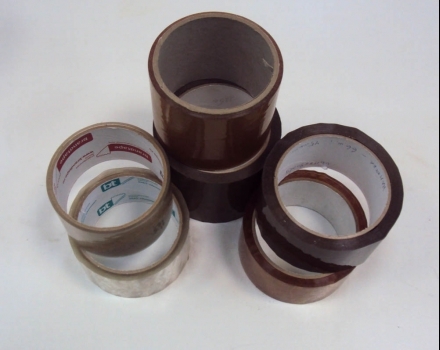 Warranty period of storage of adhesive packing tape based on acrylic adhesive is 6 months from date of manufacture. 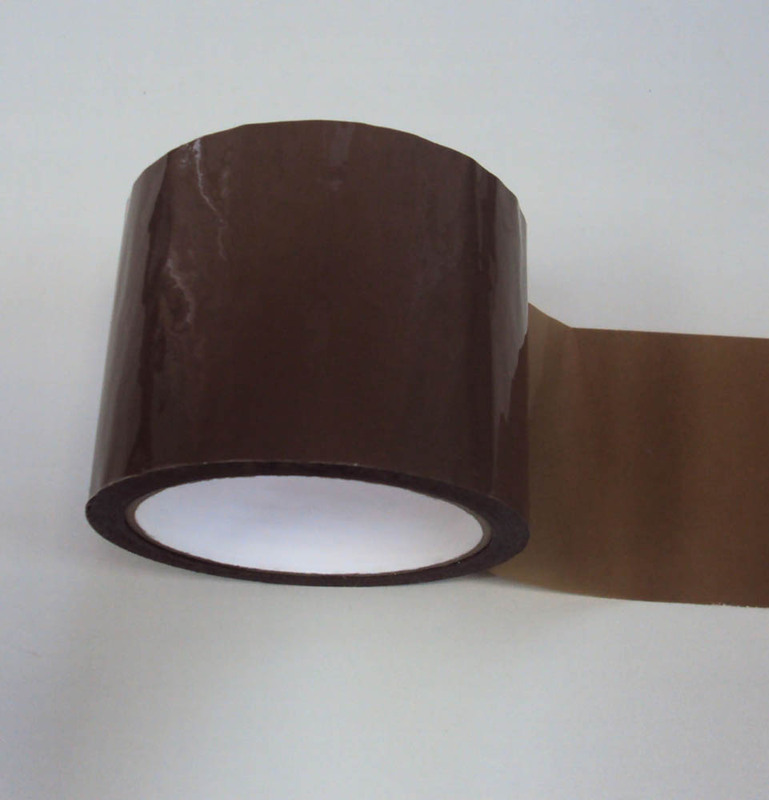 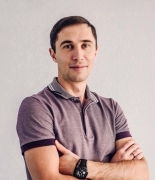 We are releasing the tape on specifications: ТУ 2245-001-79109361-2007.